All of this consumed plastic could have negative health effects. Plus, when plastic is floating in the environment, it becomes a magnet for pollutants. 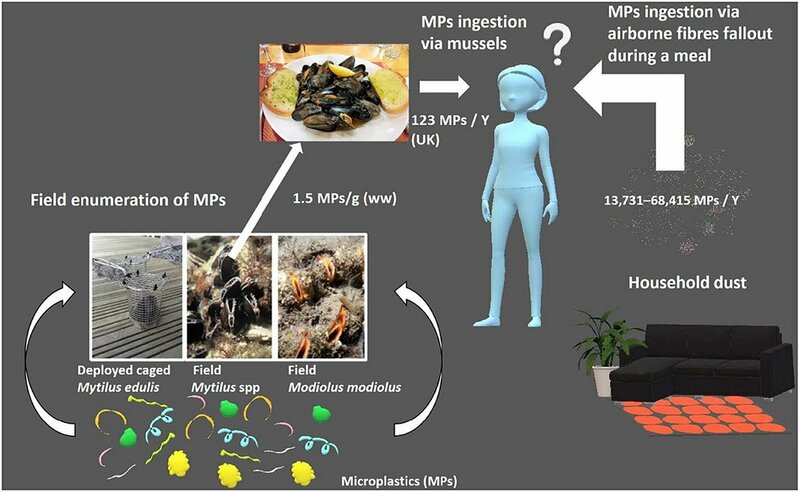 This latest research was initially conceived to study the level of plastic contamination in seafood, according to IFLS. The home analysis was meant to act as a control, but it turned out that home environments had far more plastic contamination. The study, of course, would need to be done on a much larger scale for more definitive results, but its conclusion contributes to a portrait of a world awash in plastic. Between 1950 and 2015, an estimated 8.3 billion metric tons of plastic were created, the equivalent of 1 billion elephants, according to a new report published in Science Advances.